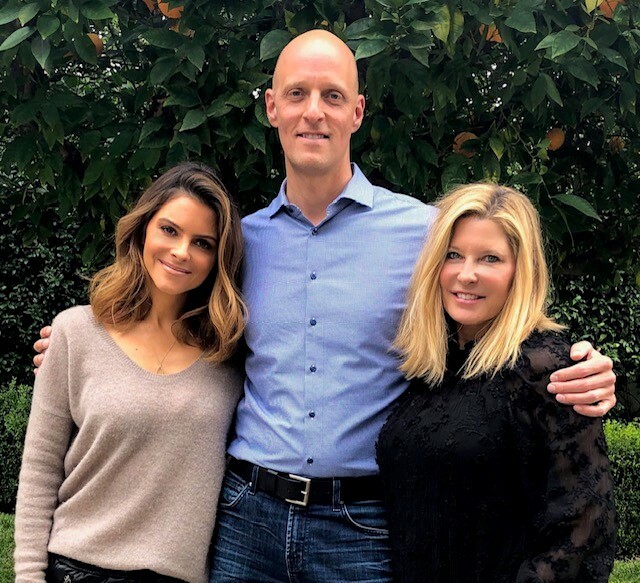 On Monday, December 10, Mission Wealth Founder and CEO Seth Streeter was a guest on “Conversations With Maria Menounos” with host Maria Menounos. In the podcast “Taking on 2019 + Mindful Investing with Seth Streeter“, Seth teaches us how socially conscious investing can help make us happier and improve our health and relationships without sacrificing return. He also explains the ten dimensions of wealth and empowers us with the tools to connect our finances with our values. Maria Menounos is the CEO of ABTV, an Emmy Award-winning journalist and author of the New York Times best seller “The EveryGirl’s Guide To” Series. Her podcast, “Conversations With Maria Menounos,” is described on her website as a “podcast featuring Host Maria Menounos reflecting on her life inside and outside Hollywood while engaging in intimate conversations with stars, news-makers, healers and successful women, discussing their journeys, thoughts and passions, too.” For another short video clip of Seth on “Conversations with Maria Menounos”, follow this link. 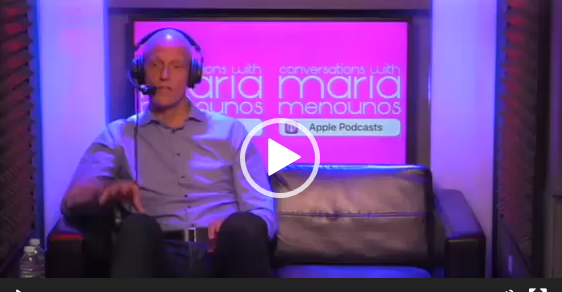 To listen to Seth’s entire podcast with Maria Menounos, follow this link. Disclaimer: Investing entails risks and no guarantees are made or implied. Past performance is not a guarantee or indication of the future. No investing technique can be relied upon to produce in all market and social conditions.